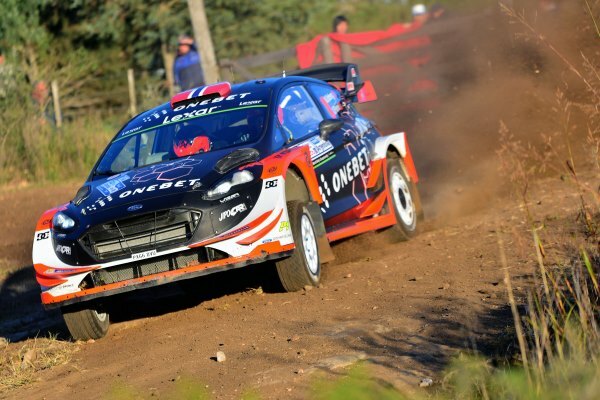 Mads Østberg and codriver Ola Fløene had a positive feeling after finishing Rally Argentina. Their Ford Fiesta WRC was repaired after Saturdays small off and suspension damage. Mads gained two positions in the last day in the overall leaderboard to finish inside the points in 9th position. The team still felt they have proved to be very competitive and in position to fight for podiums in the coming events. Mads hoped to set some good stage on the Sunday, but there were some problems with the differentials on the Fiesta. They were probably result of the car hitting a rock on SS14 the day before and damaging the suspension. “I was careful expressing high ambitions before the start of the event, but I had a goal to fight for a podium position. 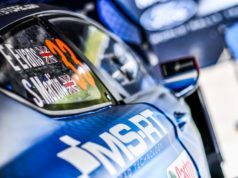 That proved to be realistic, but as the margins are as small as they are in rallying, we were not able to complete that task. Still I am optimistic before the next events. I have gotten my motivation back and the team is working just as dedicated and enthusiastic as myself and Ola. 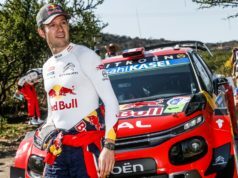 Rally is fun again and we are certainly looking forward to Portugal in only three weeks time”, Mads added.